(LON:COPL, CVE:XOP), via its 50% owned ShoreCan joint venture, has been awarded a new asset from the Mozambique authorities. ShoreCan is to take control of Block PT5-B, spanning some 4,356 square kilometres on the Mozambique coastal plain. It surrounds the margins of the Pande Gas Field - which is one part of the Pande-Temane gas field which has 2.6 trillion cubic feet. It is believed that ShoreCan’s new block is prospective for light oil and gas in the productive zones at Pande, Temane and Inhassoro as well as deeper horizons. Following the award, the company has been invited to negotiate the terms of a production sharing contract during the first quarter of 2018. It is anticipated that ShoreCan will be asked to capture around 1,600 kilometres of new 2D seismic. "The development in Mozambique through our ShoreCan partnership is an exciting new opportunity for COPL. 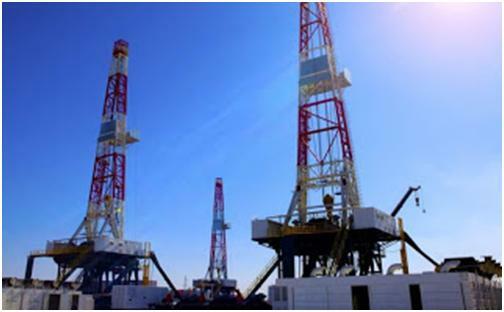 While exploratory, the on-shore block is situated in a hydrocarbon-rich area, located close to two large producing gas fields and an oil field,” said Arthur Millholland, COPL chief executive. In Nigeria, meanwhile, Essar Nigeria (80% owned by ShoreCan) is in the final stages of securing ministerial approval for the Essar acquisition and has applied for an extension to the first phase of a production sharing contract. COPL said it has made ‘further progress’ towards raising funds for the OPL 226 project, though it noted that the process has taken longer than anticipated. Drilling at OPL 226 will be ‘somewhat delayed’ whilst funding is awaited and whilst the Essar regulatory processes are complete. “Essar is in the final stage of being granted an extension to the related PSC. Given the indigenous participation in the project there is considerable domestic support and COPL continues to do everything it can as a partner to finalise the extension and project financing,” Millholland added.